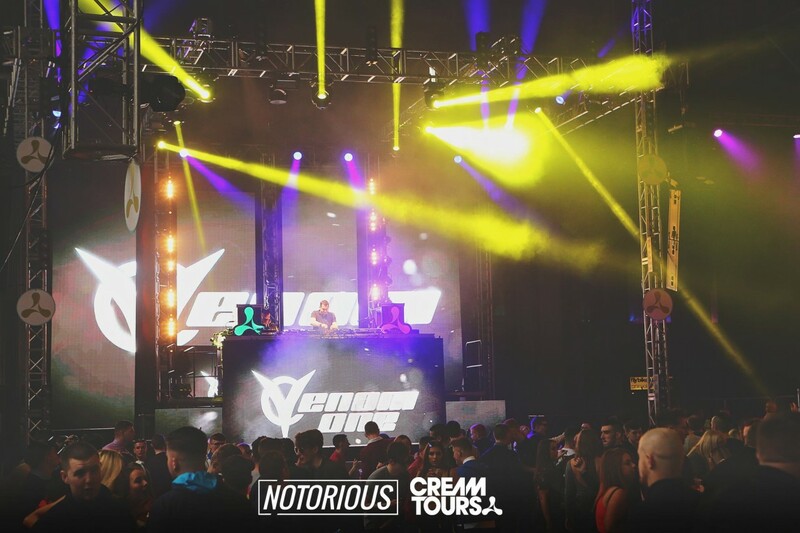 KV2 have once again been chosen as the system of choice for a hugely successful and high profile Dance event taking place on April 30th in Belfast. 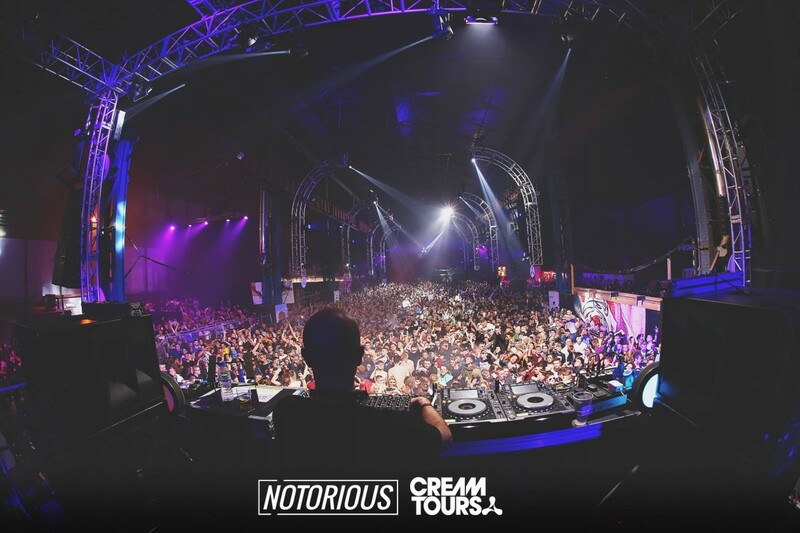 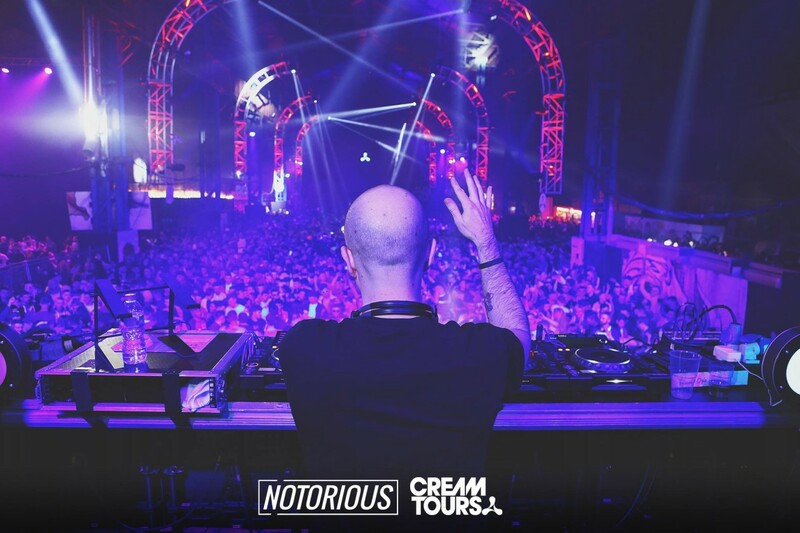 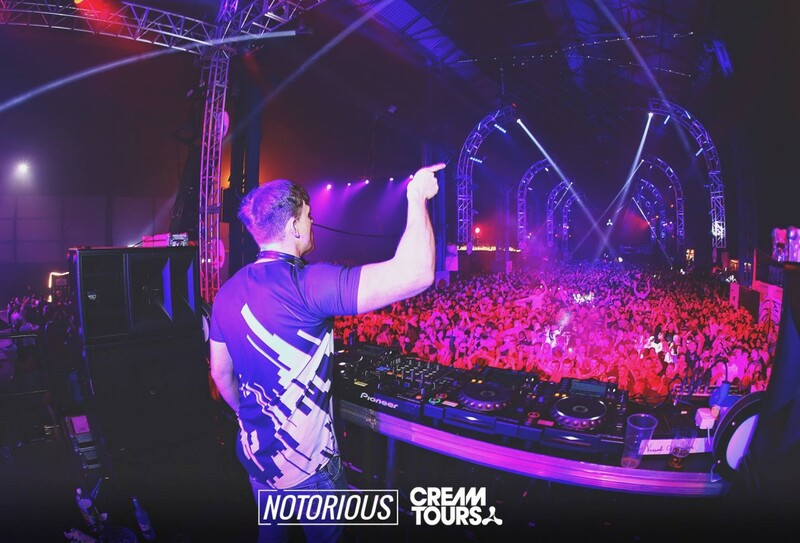 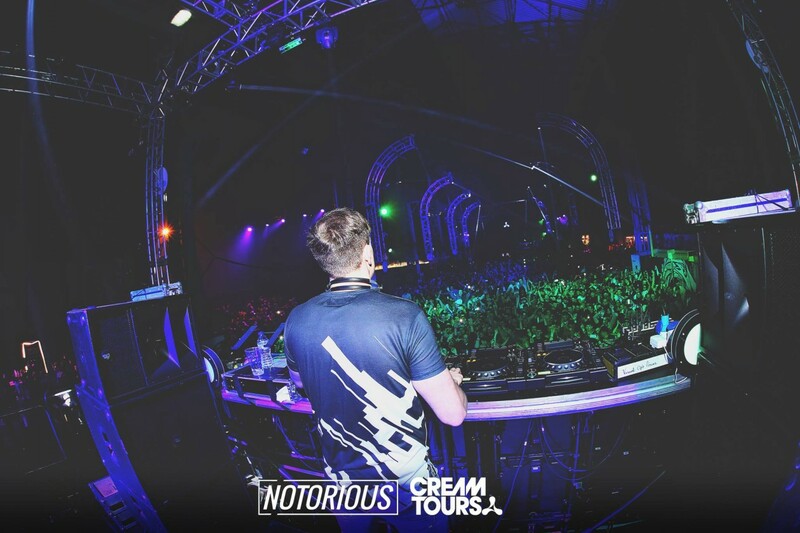 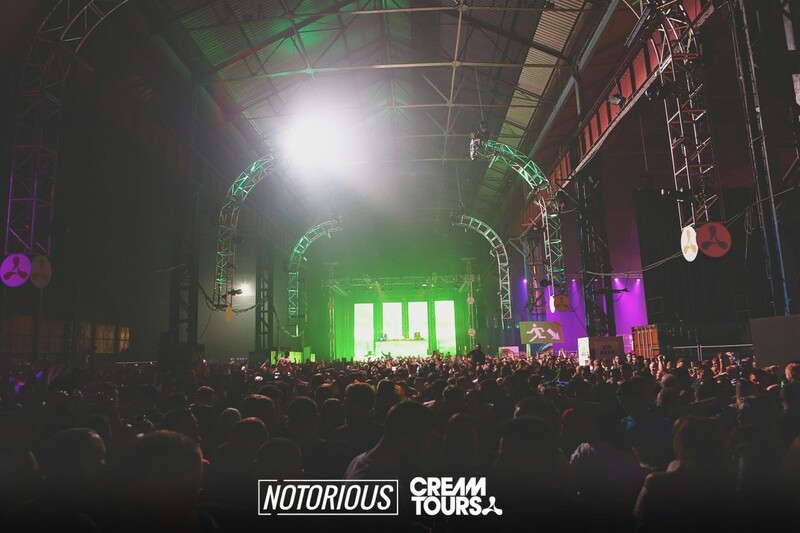 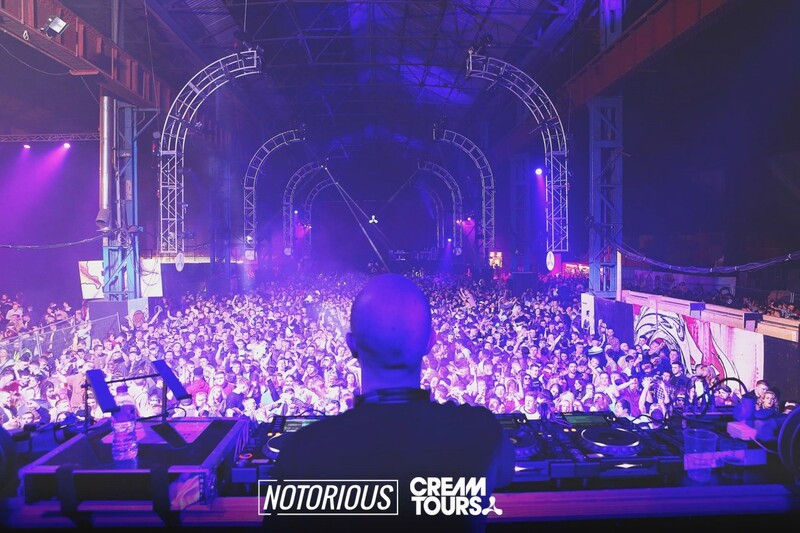 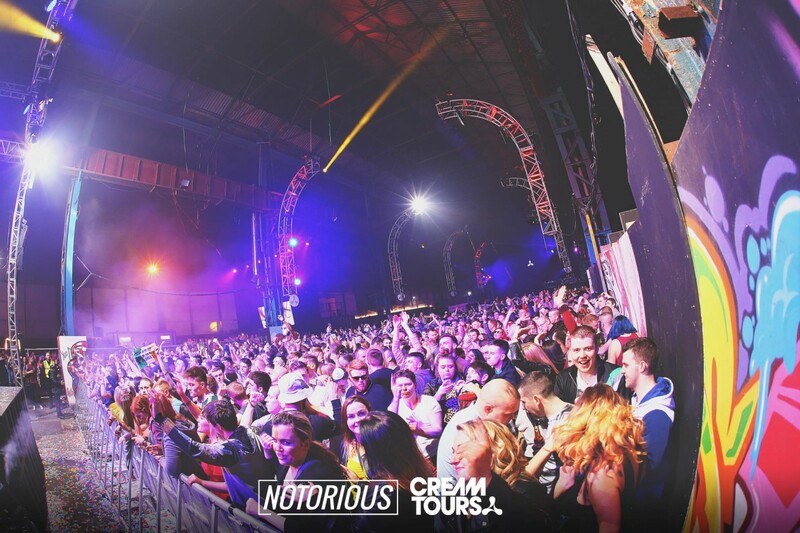 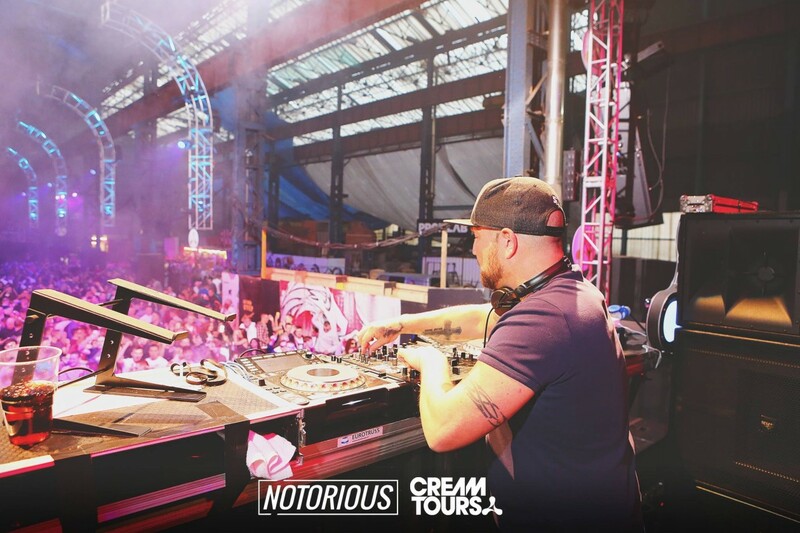 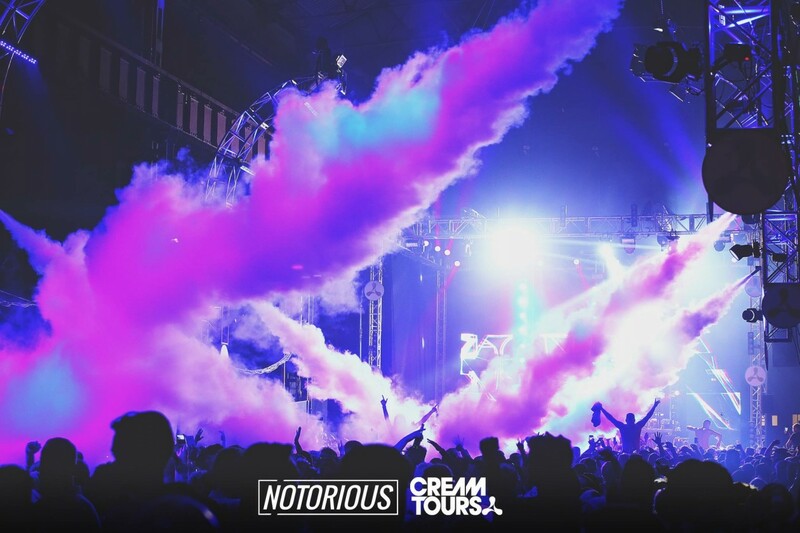 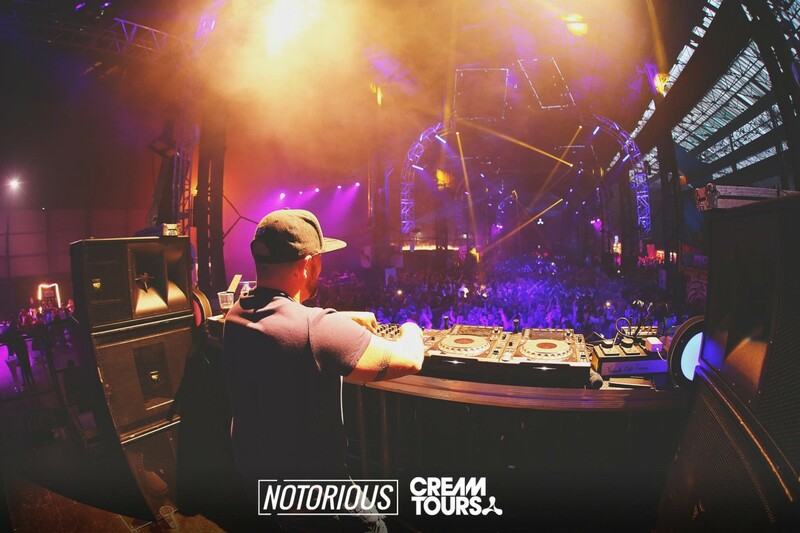 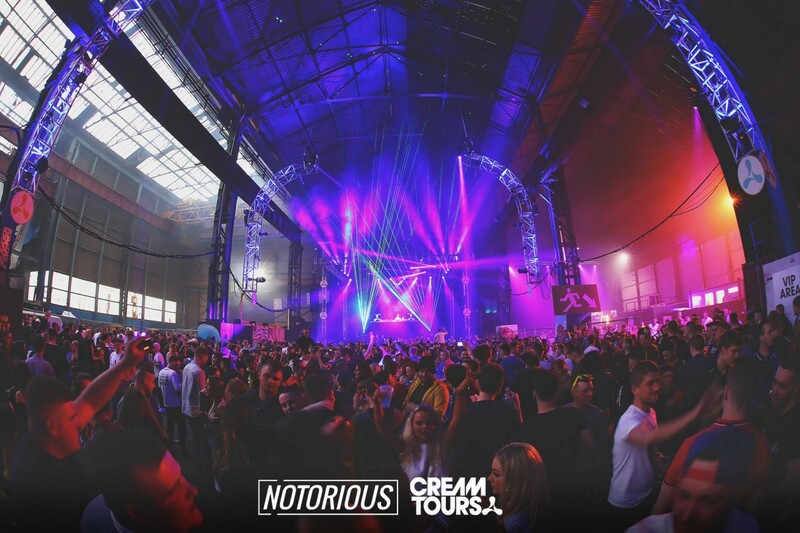 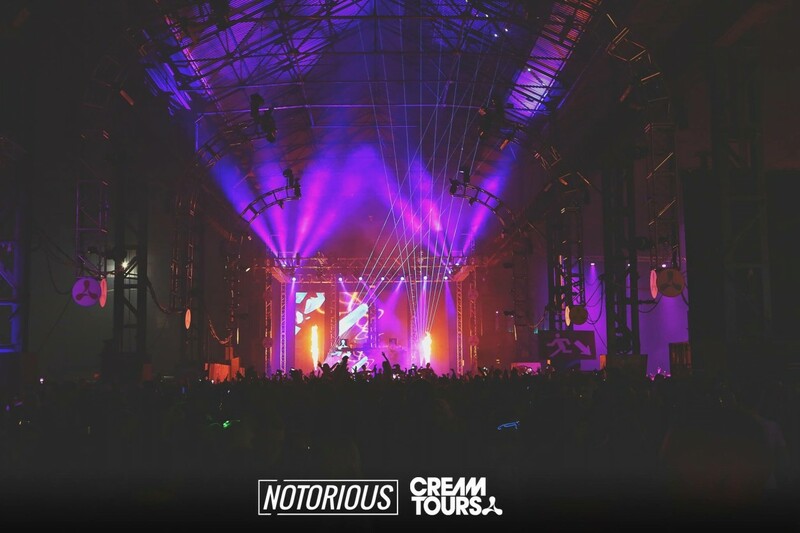 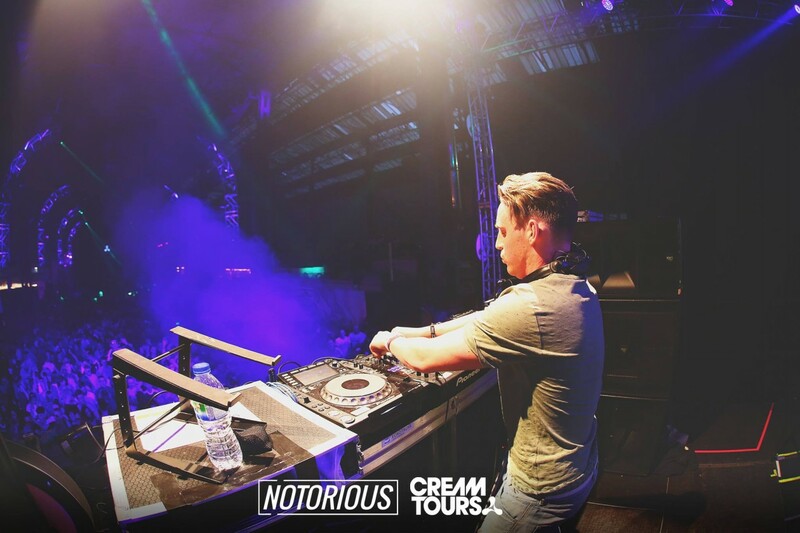 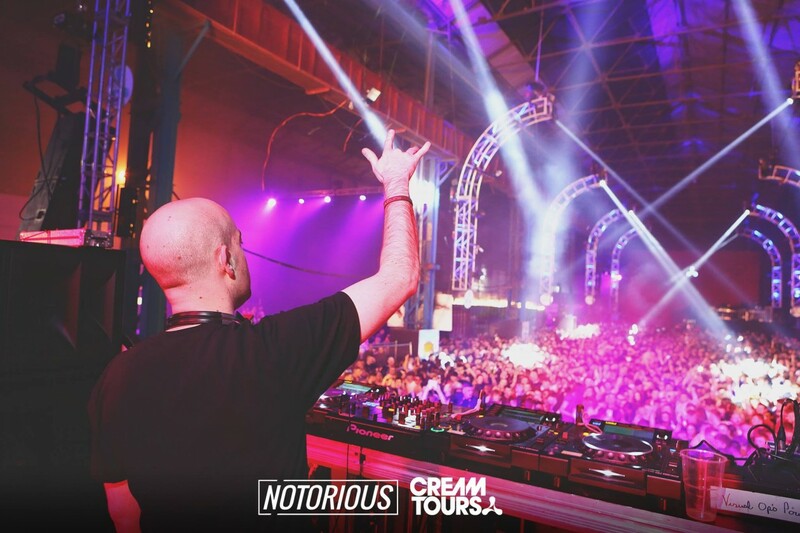 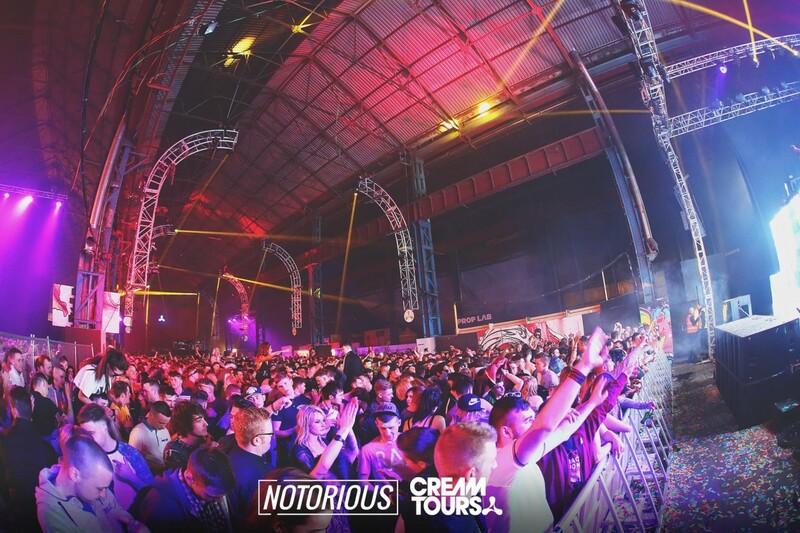 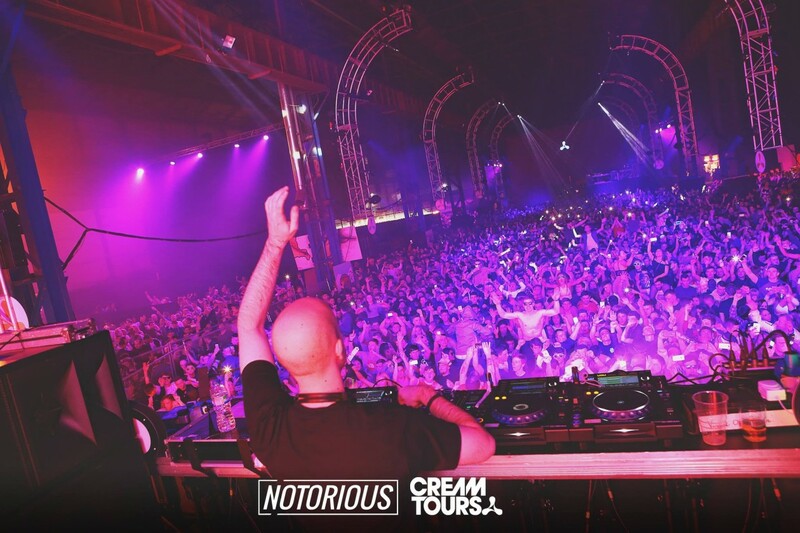 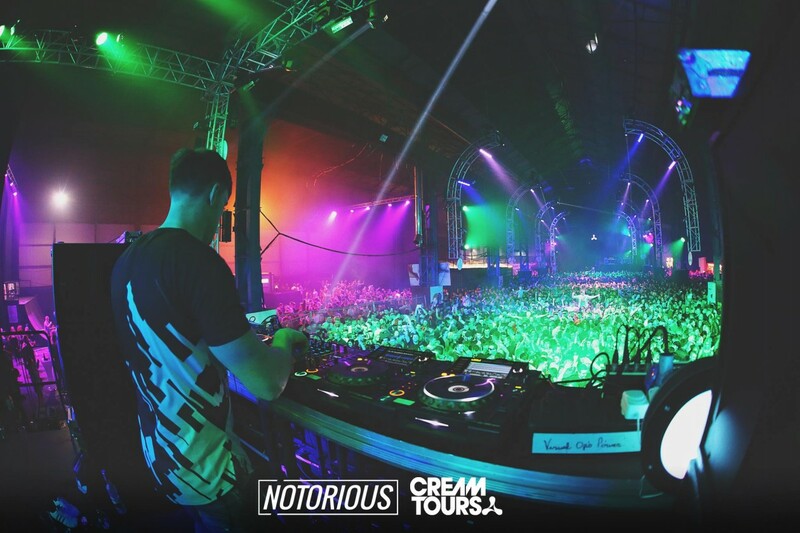 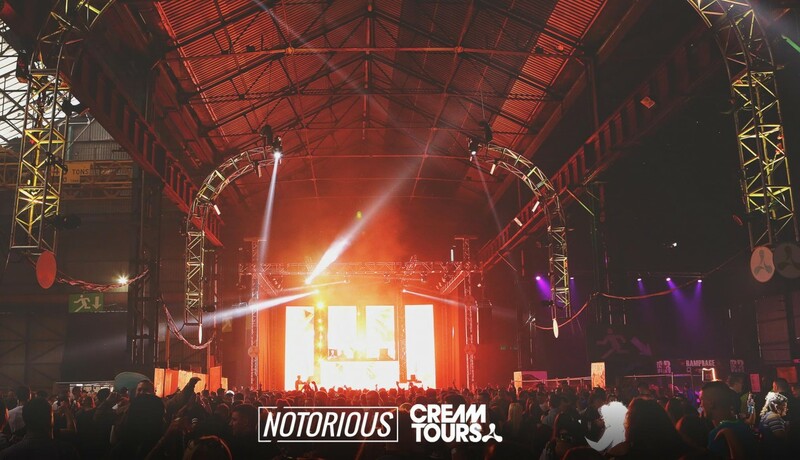 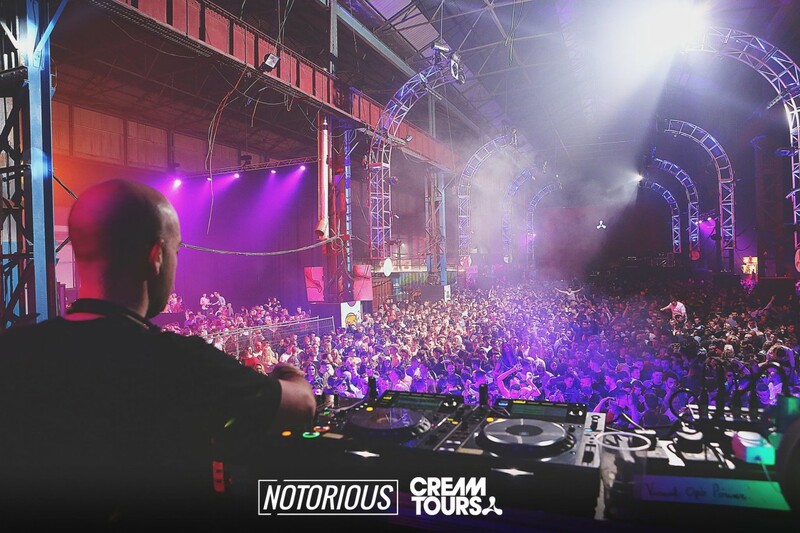 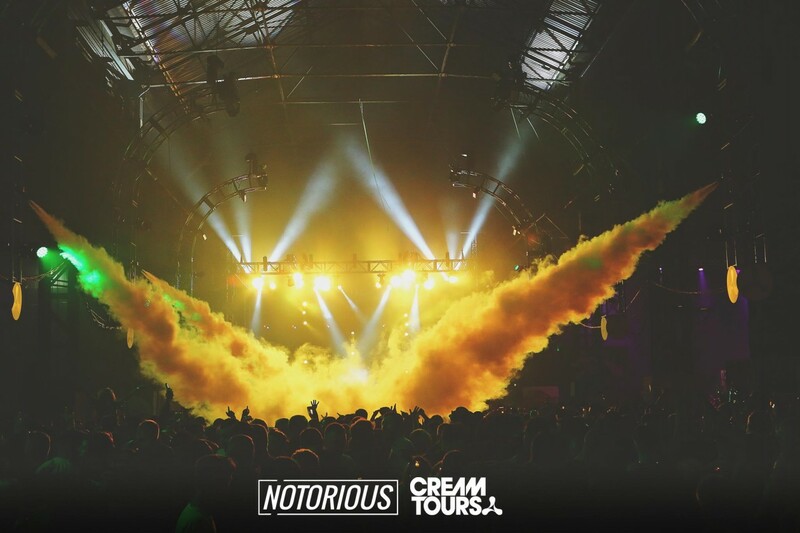 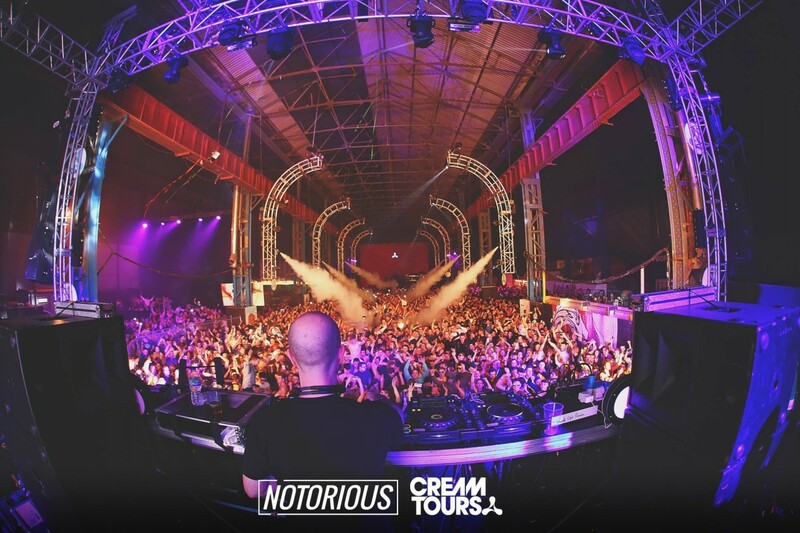 Cream – one of the world’s most iconic Dance brands - took their “Cream Tours” to the T13 warehouse where a host of acts were all experienced courtesy of KV2 Audio’s flagship VHD products. 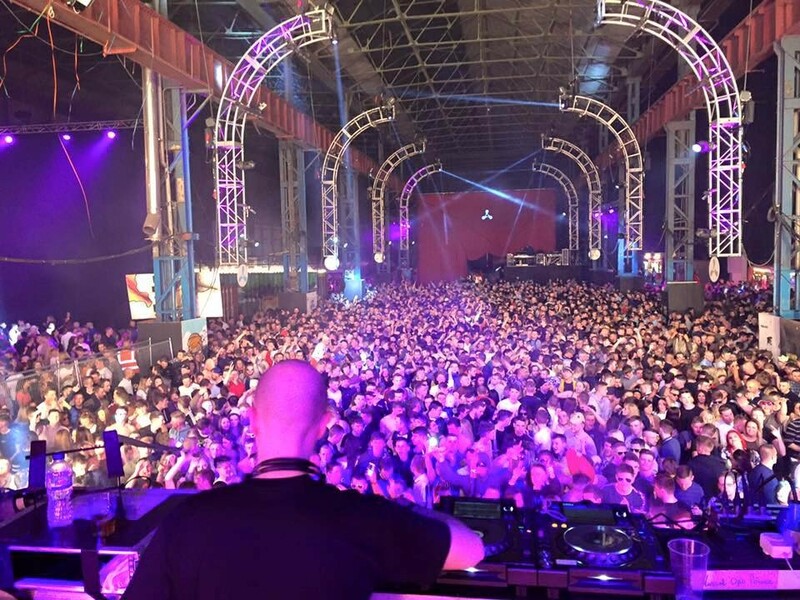 Production was overseen by KV2 Audio’s Irish partners Just Lite who supplied a complete double VHD System from their substantial KV2 hire inventory. 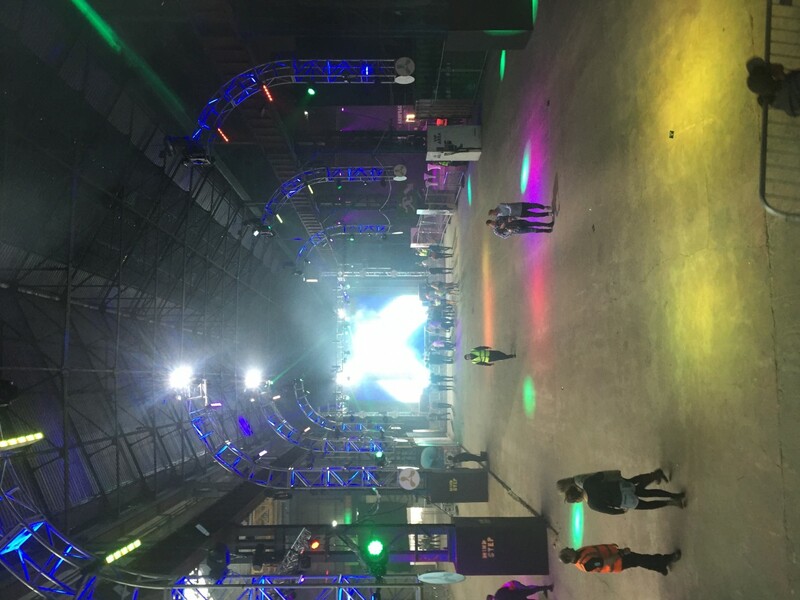 In spite of the size of the venue – also notorious for noise problems – just two VHD2.0 mid/hi’s were deployed per side. 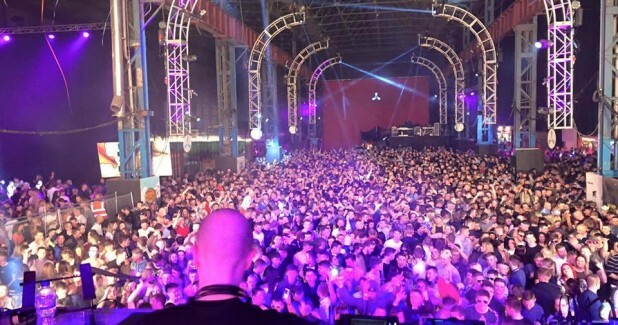 The clarity and definition of such a compact system always astounds audiences and industry professionals alike with considerably more enclosures of alternative manufactures required to do the same job. 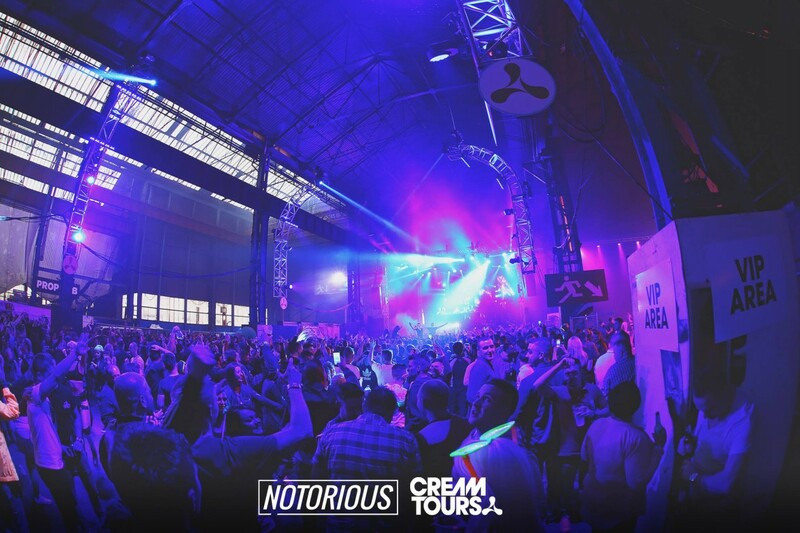 Taking into account the nature of the event Just Lite’s Head of Audio Evin Doyle specified an impressive subwoofer configuration of 12 x VHD2.15/2.16 double 15” subwoofers and 6 x VHD2.21 – KV2’s ultra low frequency and hugely impressive 2x21” subwoofer. 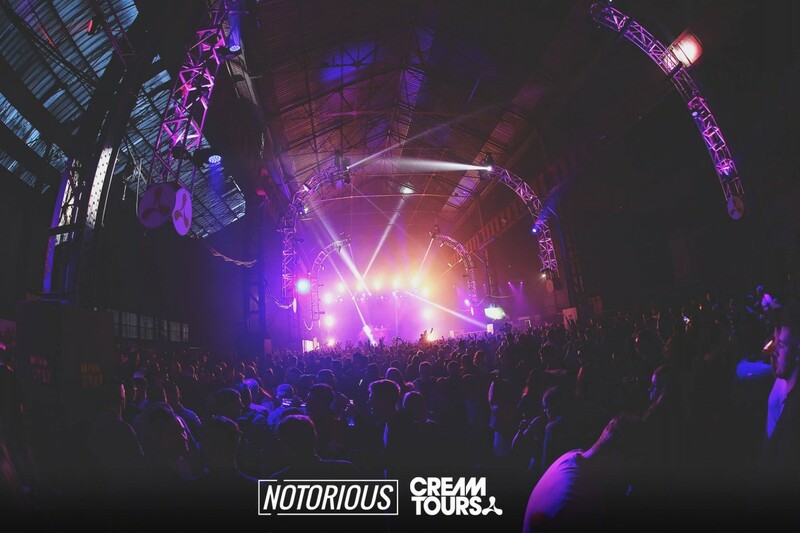 For Cream and their reputation of cutting edge Dance vibes, Clarity, Emotion and Atmosphere are critical elements of a nights success and In spite of the known noise issues with the venue the organiser’s were overjoyed with the results achieved by using KV2 Audio’s True Point Source approach to large format PA design. 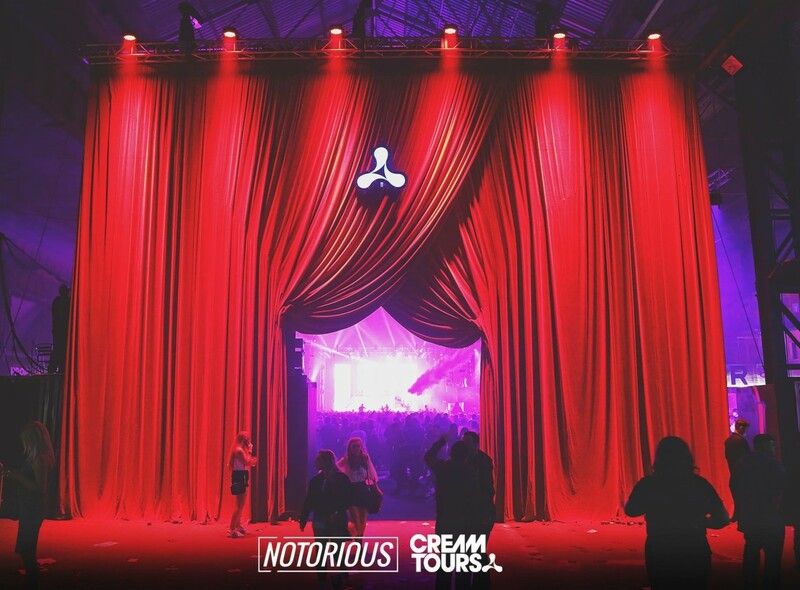 Reports from the event commented on the high SPL levels achieved and incredible definition of the low frequency. 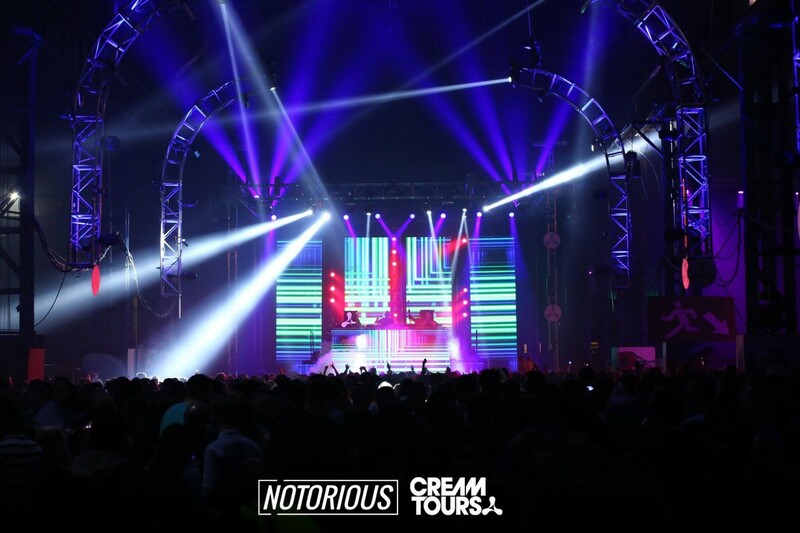 The bass energy was not only heard but could be felt at over 60meters. 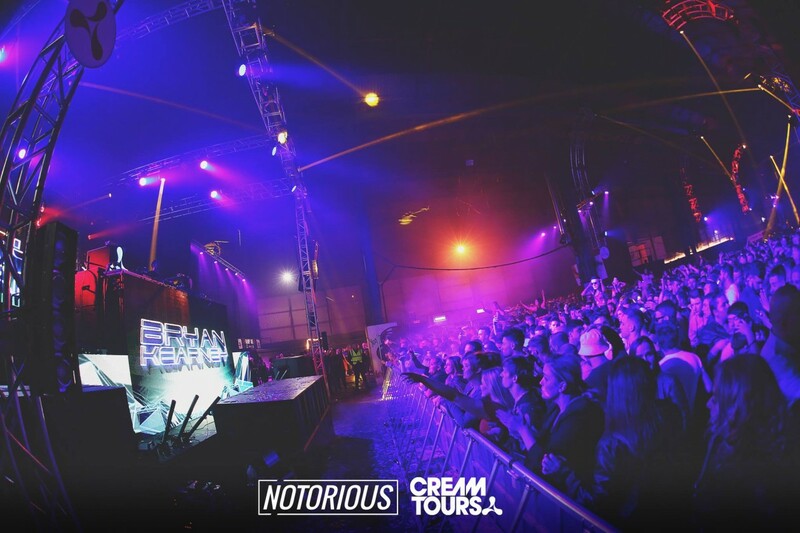 It is yet another testimony to KV2’s products ability to excite and inspire Dance events of such a large scale.